Do you get that feeling that you could achieve so much more in life if you just had a bit more energy? Perhaps you are constantly feeling lethargic and it's holding you back? 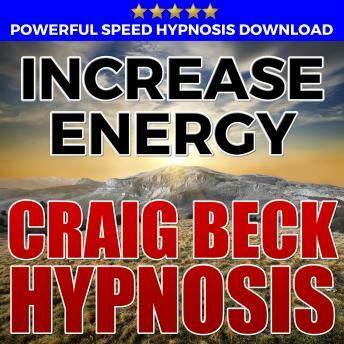 Designed to quickly help you overcome lethargy and achieve your full potential; Use this powerful and proven MP3 hypnosis download to dramatically help increase your energy levels. -	Rapidly develop more energy in day-to-day life. -	A highly effective solution to long term lethargy.